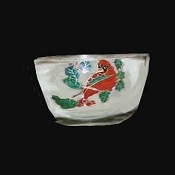 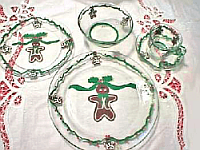 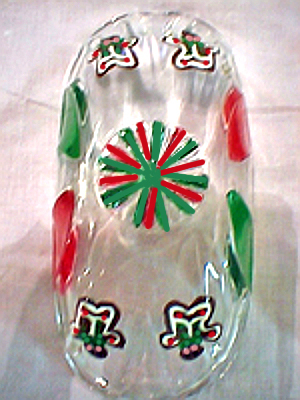 Bright red and green Christmas gingerbread ice cream dishes and bowls for holiday entertaining. 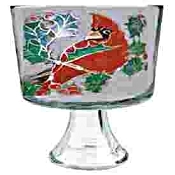 Use for more than just ice cream, but maybe some pudding and cake! 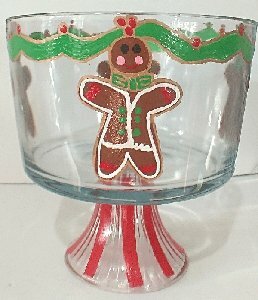 Your kids will love eating Christmas goodies from these adorable hand painted gingerbread ice cream dishes and bowls, but so will the grown ups! 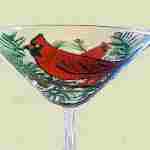 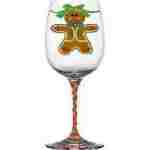 See our other gingerbread pieces in wine glasses, cake plates, dinnerware sets in the Related tab.